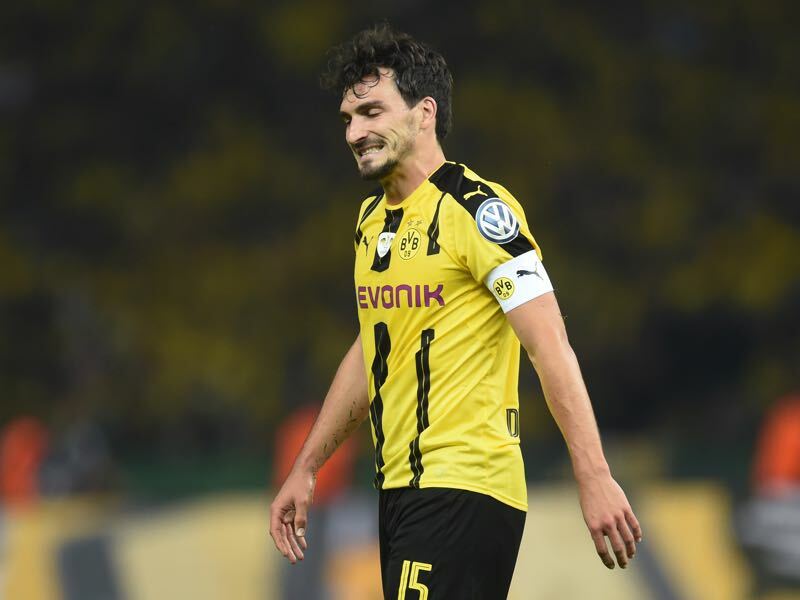 Mats Hummels back to Borussia Dortmund? What could be a dream come true for many BVB fans is currently just a rumour that has been fired up by the German magazine kicker in their print edition on Monday. The magazine wrote that should Bayern München hire Thomas Tuchel as the new head coach next summer Hummels may decide to leave Bayern as he does not get along with the former Borussia Dortmund coach. Tuchel, in fact, was often identified as one of the reasons Hummels ultimately decided to pack his bags in Dortmund and return home to the Bavarian capital. In the fall Hummels was also quite clear about his feelings when it came to Tuchel when Bayern were in talks with the head coach to take over the position from Carlo Ancelotti. Ultimately Bayern went with Jupp Heynckes to stay clear of any potential problems, not just with Hummels, but also with Frank Ribéry and Arjen Robben. Whether Tuchel will now become the coach in the summer is one story, but another question is whether Dortmund pursue Hummels should he become available? A quick jerk reaction would be to say, of course, Hummels is one of the best centre-backs in the world and was one of the faces of Borussia Dortmund in his seven years with the club. But beyond the surface bringing back yet another lost son might not be what Dortmund need at the moment. Thus far Dortmund have welcomed back Nuri Sahin, Shinji Kagawa and Mario Götze after they left the club and failed to impress elsewhere. Last winter Dortmund were also in talks with Henrikh Mkhitaryan who was struggling at Manchester United, but then completed a dream come true move to Arsenal. It speaks for Dortmund that the club officials have the loyalty towards former players to welcome them back with open arms and provide them with an environment in which they can repair their, at times, fallen careers. At the same time, the returnees have offered a mixed bag of performances for the club. The bottom line is none of those mentioned above players ever reached the same level before they departed. 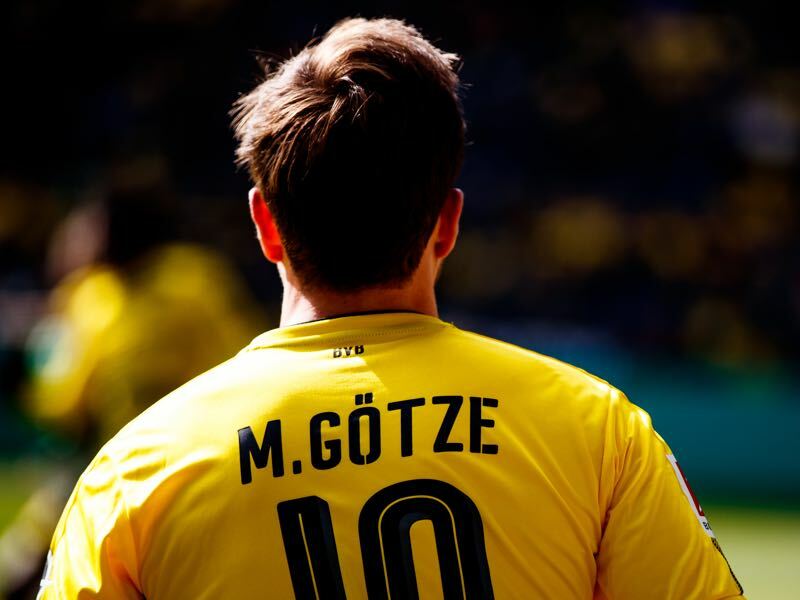 Some may have shown glimpses, as it is the case with Shinji Kagawa, others should have been moved on, as it is the case with Nuri Sahin, and on others, the judgement is still out, as it is the case with Mario Götze. The story would be, of course, a bit different with Mats Hummels. The Bayern defender and national team defender remains one of the best on his position worldwide. He would also be a leader on and off the pitch and return to the club not because of a loss of form, but because of a changed dynamic at his club. At the same time, Dortmund should consider not going for a transfer even in the unlikely event that it should become possible. In fact, instead of looking towards the past and being nostalgic about former players Dortmund should perhaps make a clear cut and start with a hard rebuild. That rebuild might include selling players like Nuri Sahin and should also not include the likes of Mats Hummels. Instead, Dortmund should look back at the time when the club first returned to the upper echelons of German football. Guided by Jürgen Klopp Dortmund had a young and hungry squad that was centred on the two teenage defenders Mats Hummels and Neven Subotić. Hence, when sporting director Michael Zorc and CEO Hans-Joachim Watzke go about to make structural changes to the squad in the summer, those must include new and hungry players in all parts of the side. Buying Manuel Akanji from Basel, in fact, was an excellent first step. Selling both Sokratis and Ömer Toprak and complementing Akanji with more dynamic defenders should be the next step. In midfield, the club needs to get rid of players like Nuri Sahin, who seems to be out of depth at times and struggles to display leadership ability and bring in someone like Bayern’s Javi Martínez. Up front, Michy Batshuayi has been excellent and has been the goalscorer Dortmund needed after Pierre-Emerick Aubameyang completed his dream move to Arsenal. But whether he is the player that fits with dynamic attacking midfielders like Mario Götze, Marco Reus and Christian Pulisic is somewhat doubtful. Instead, Dortmund should focus on a younger less known striker in this field as well. Someone like Robert Lewandowski, who was relatively unknown before joining Dortmund. Here BVB have targeted Lautaro Martinez, but the Argentine might be complicated to obtain. Once again the target has to be young and dynamic and not someone with a past at Dortmund. 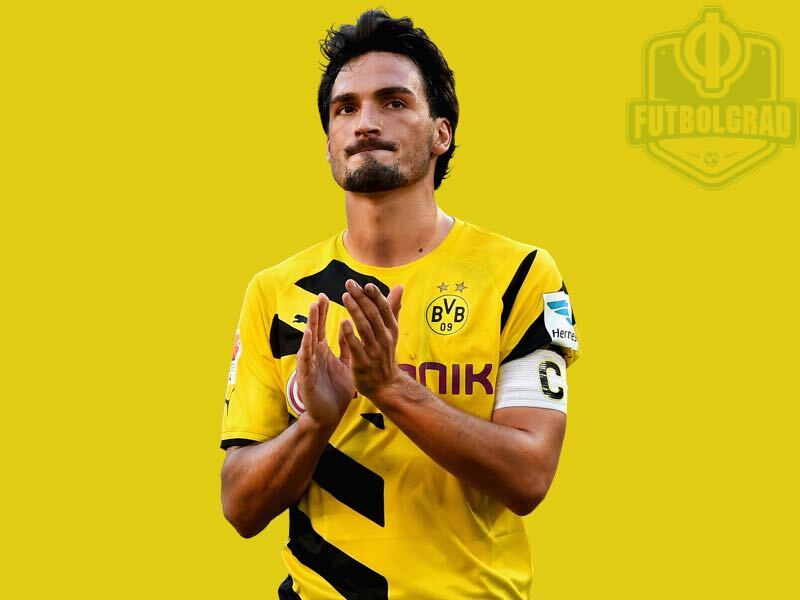 With all this in mind, the Mats Hummels rumour is certainly exciting. But there are significant dangers of bringing back yet another player. Dortmund need to move away from their past to become successful once again, and that includes finding the next Mats Hummels rather than signing the original.